Think of a Qingxit as a digital version of carving your initials in that old fence post over there. 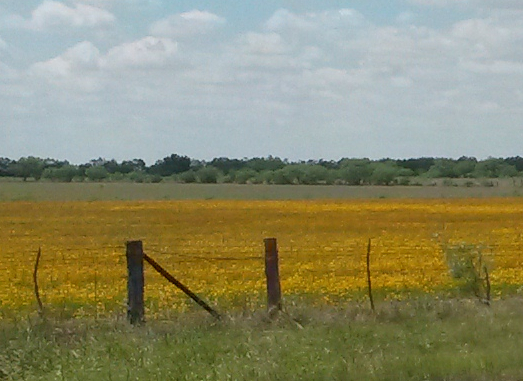 A fenced field of gold. It’s more than that though. It’s a way to publish your thoughts, observations, and feelings about that location where you stand. What’s there? What do you see? Tell the rest of us in your words. You must be sharp and efficient though, because you have to express all this (about your location) in ~140 characters or less.